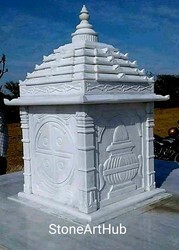 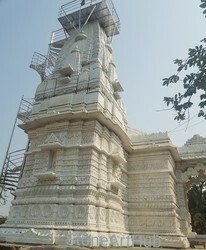 We are a leading Manufacturer of stone temple pillar, jain dadabadi mandir, mandir construction, marble temple model, temple contractor service and temple construction works services from Makrana, India. 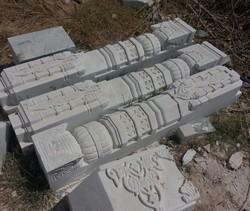 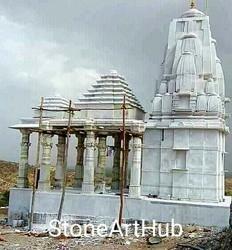 We are the leading supplier of Stone Temple Pillar made available to our clients at competitive prices. 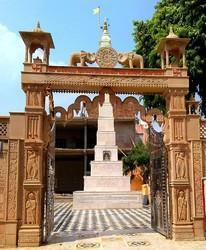 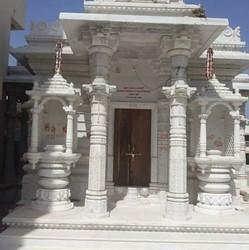 We offer our clients Jain Dadabadi Mandir at Reasonable Prices across India. 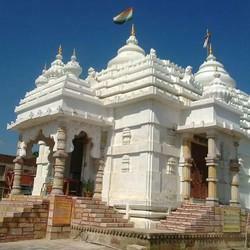 We offer our clients Mandir Construction at Reasonable Prices across India. 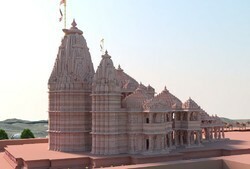 We are the leading supplier of Marble Temple Model made available to our clients at competitive prices.